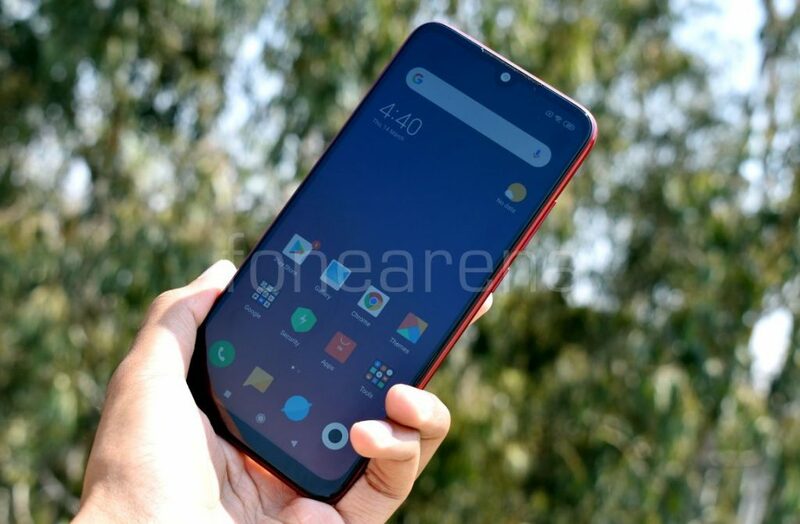 The Redmi Note 7 packs a 6.3-inch 2340 × 1080 pixels Full HD+ display with a pixel density of 409 PPI and 450 nits brightness. It features a 2.5D curved dot-notch display with 19.5:9 aspect ratio, 1.95mm narrow bezels, 81.37% screen-to-body ratio and Corning Gorilla Glass 5 protection. 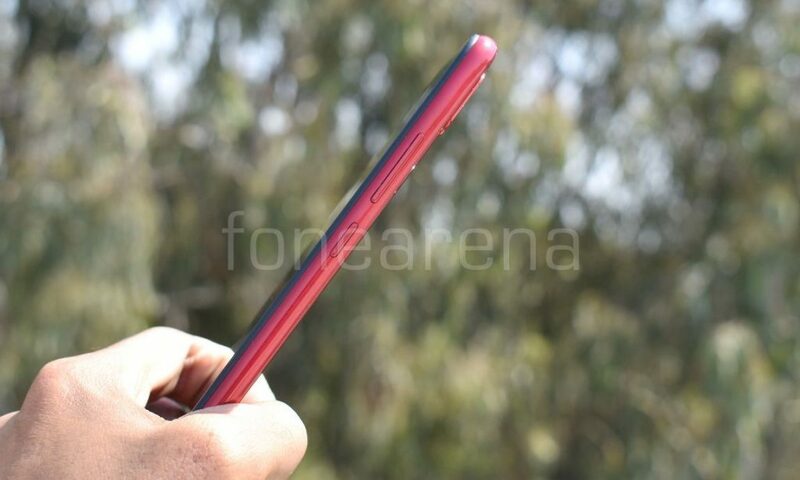 Similar to Redmi Note 7 Pro, it also has a glass back with 2.5D Corning Gorilla Glass 5 protection that houses fingerprint scanner as well, the gradient design is missing here but the Ruby Red variant still manages to stand out from competition and looks stunning undoubtedly. 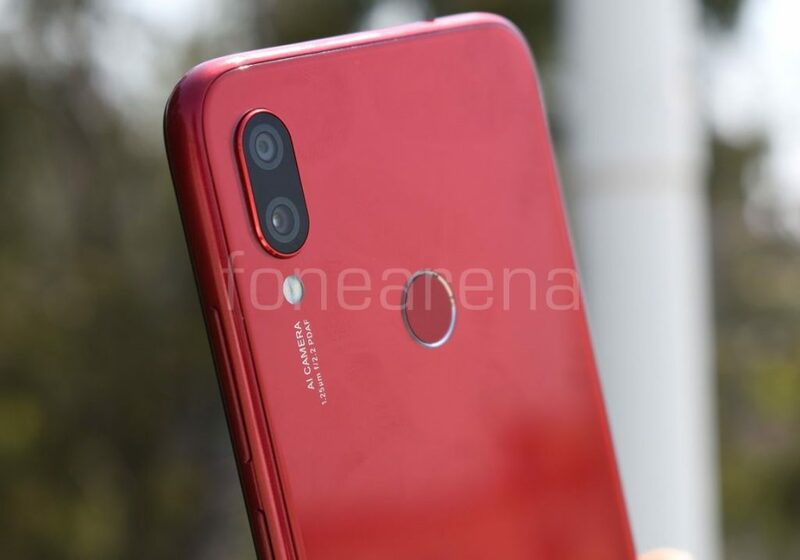 Xiaomi started providing P2i hydrophobic nano-coating on Redmi Note devices with Redmi Note 6 Pro and the same is found on Redmi Note 7 as well to protect it against accidental liquid spills. Snapdragon 660, Dual VoLTE all at 10k! 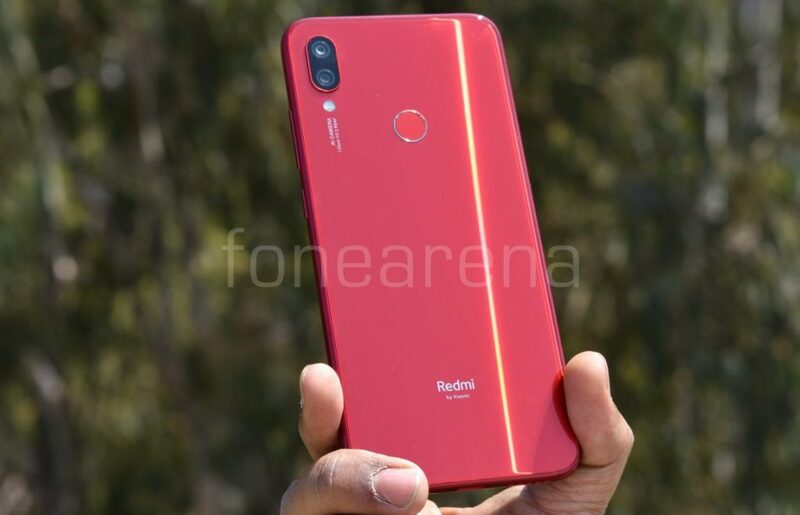 Redmi Note 7 is powered by Octa-Core Qualcomm Snapdragon 660 with 3GB or 4GB RAM and runs on latest Android 9.0 (Pie) with MIUI 10.2 on top, you can check out benchmark scores here. By default, PUBG runs on medium graphics and the performance was smooth. It comes with Dual 4G VoLTE support but lacks Wi-Fi passthrough that lets users use Wi-Fi and Wi-Fi hotspot at the same time. 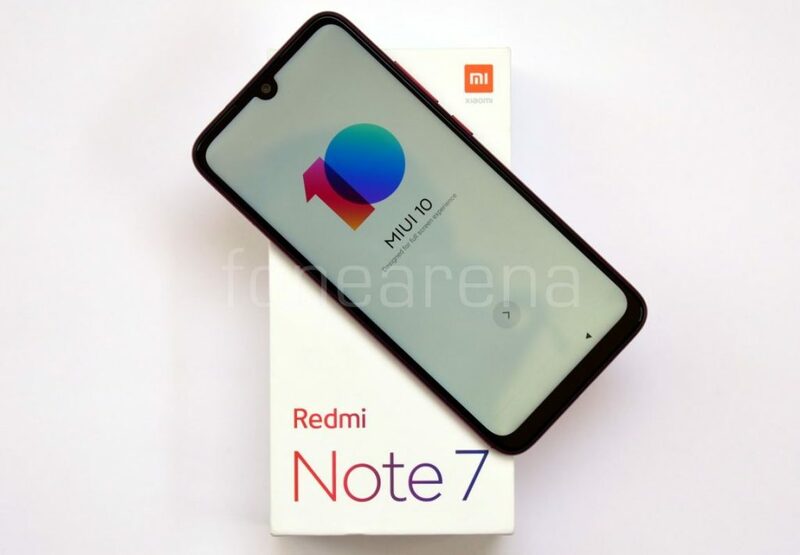 Redmi Note 7 packs dual cameras at the back arranged in a vertical array, the primary shooter is a 12-megapixel sensor with f/2.2 aperture and large 1.25μm pixel size which is accompanied by another 2-megapixel secondary depth sensor for portrait shots, it also comes with AI features such as steady handheld night photography. The LED flashlight can be found below the camera module. 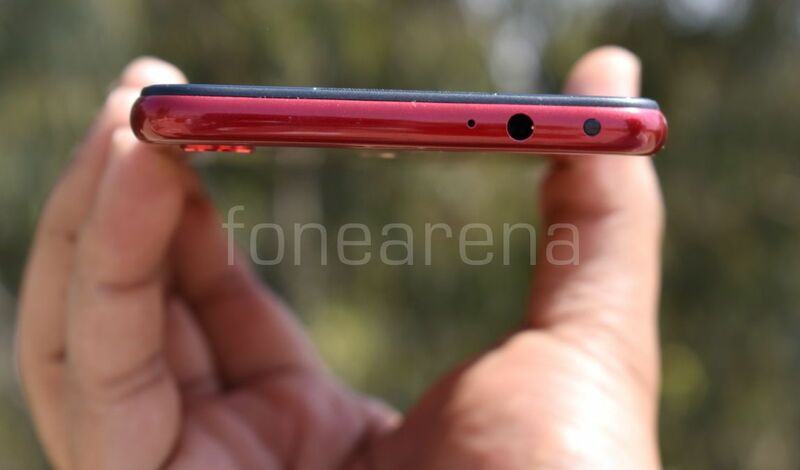 On the front, it features a 13-megapixel front camera with f/2.0 aperture and 1.12μm pixel size but the selfie flash is omitted in favor of a modern display. Talking about the placement, the right side of the mobile have volume and power buttons, with tactile feedback. 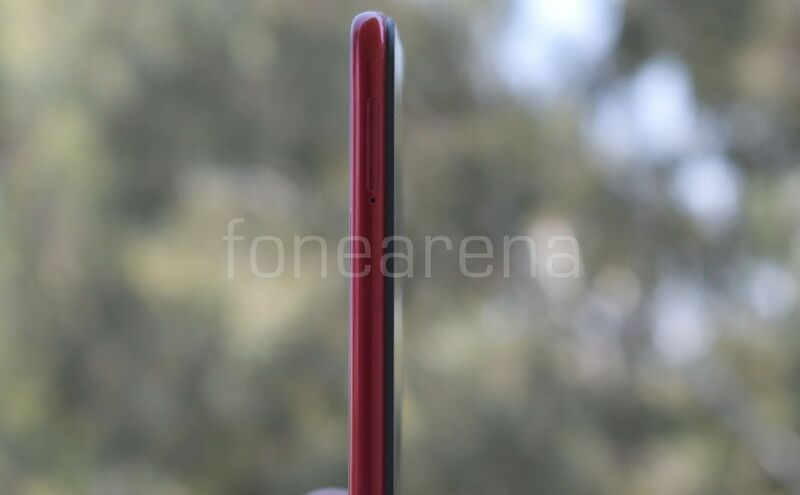 On the left, hybrid dual SIM slot can be found that accepts two nano SIMs or a nano SIM and a microSD, in addition to 32GB or 64GB storage. 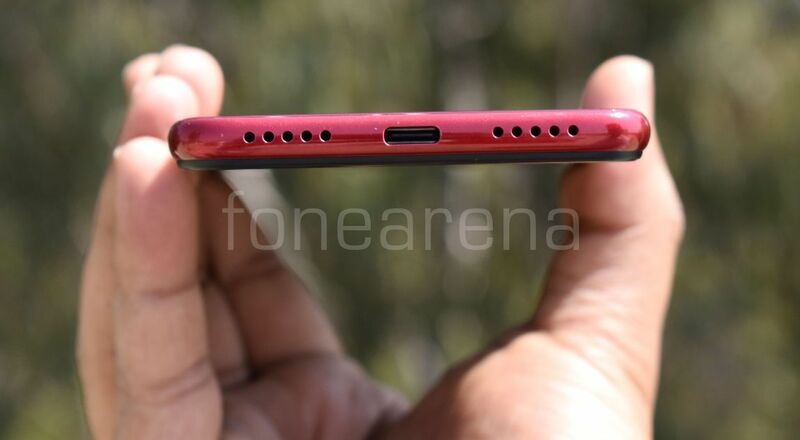 Redmi Note series retain 3.5mm headphone jack and IR emitters that can be found on top along with secondary noise cancellation microphone. For the first time, Xiaomi has decided to go with USB Type-C port on Redmi Note series devices that can be found at the bottom along with grilles on both sides, the right side houses a speaker inside and left side houses the primary microphone. 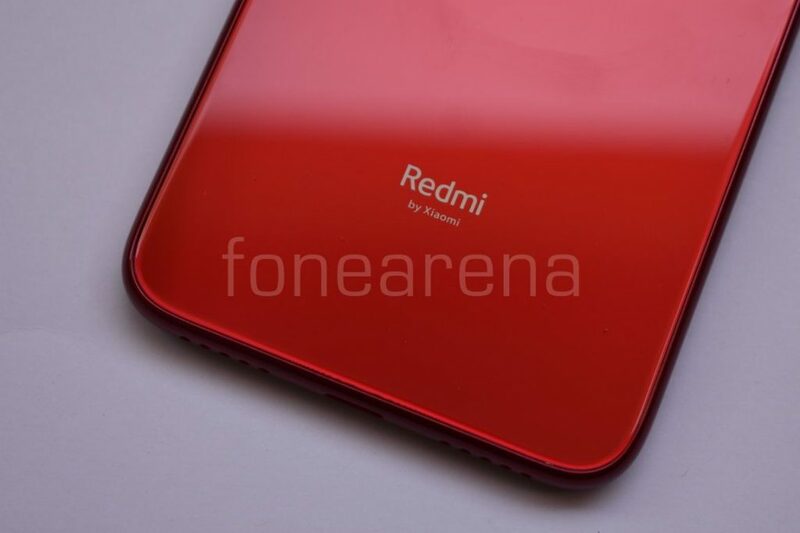 On the back, we now get Redmi branding as Redmi is a separate sub-brand in China. 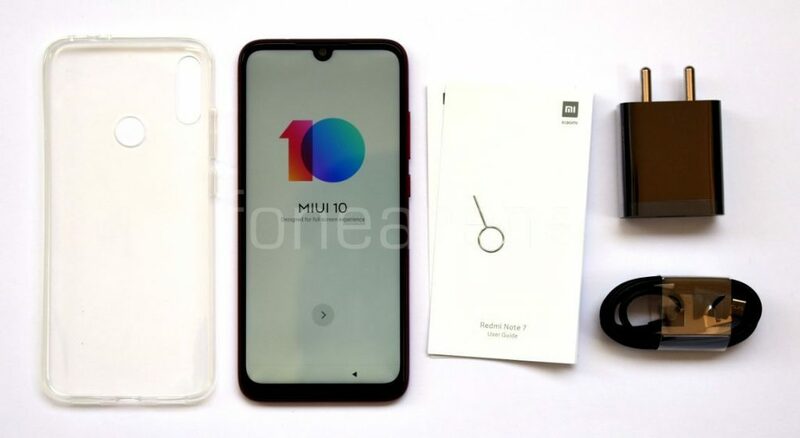 Similar to the previous generation Redmi Note devices, Redmi Note 7 also packs a 4000mAh built-in battery, but this time it comes with Qualcomm Quick Charge 4.0 support, however, the charger included in the box is rated at 5V/2A. 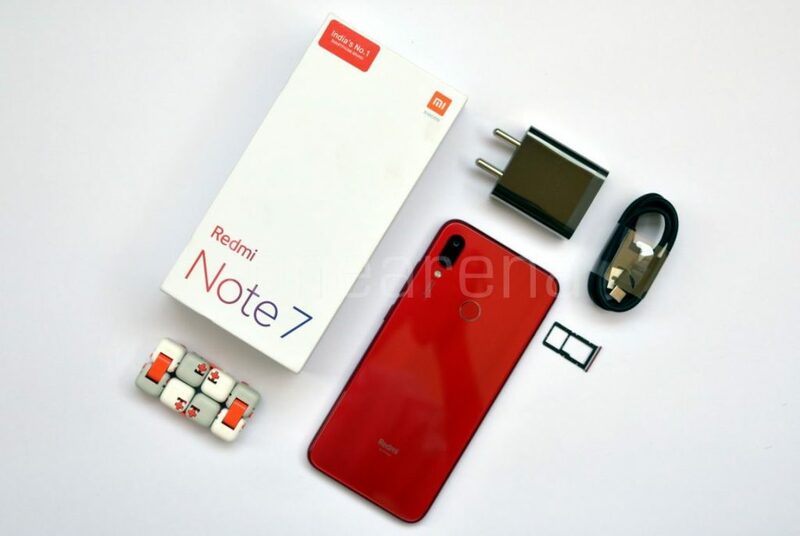 The Redmi Note 7 comes in Ruby Red, Sapphire Blue and Onyx Black, is priced at Rs. 9,999 for the 3GB RAM with 32GB storage version and the 4GB RAM with 64GB storage version costs Rs. 11,999. It goes on sale exclusively on Flipkart, Mi.com every Wednesday and is also available Mi Home stores. It also comes bundled with a protective case, and the company also sells perforated case separately at Rs. 349.